I repost this story every Christmas because as a gamer, Christmas isn’t just about getting those hot new games; it’s about playing those games with the people you love. We’ve all done it before. We know we shouldn’t, and getting caught in the act means a punishment worse than death. Some horrible little kids though, like my brother and I, have taken Christmas Present Hunting to a place it just should not go… hunt, retrieve, re-wrap. 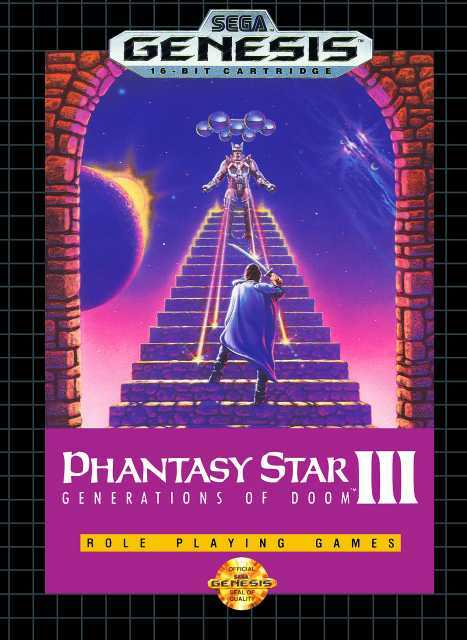 Christmas 1991: My brother and I were certain we’d be getting some choice Genesis games and we wanted nothing more than to confirm this; I’m fairly certain my brother had asked for Phantasy Star III: Generations of Doom, and I was hell-bent on getting ToeJam and Earl. So while my mother was insanely busy preparing an incredible Italian Christmas Eve feast, my brother and I plotted our attack on my parents’ bedroom. Mom had mentioned that we needed to stay out of her room, which was a dead giveaway that our target lay within. But of course my older brother had conned me into being the lone wolf to break into the bedroom and examine the gifts until I’d found one that was most undoubtedly a Genesis game. Dressed in a horrible v-neck sweater and a turtleneck, I was forced to lurk in the hallway between the kitchen and my parents’ bedroom waiting for the moment when my dad became engrossed enough in his Christmas Eve to-do list to not notice me stealthily slip into his bedroom. When the moment finally arrived, I was determined to execute a flawless mission. Once inside the room, I quickly dove head-first onto their bed and clamored across it, only to be greeted by a floor full of wrapped gifts! Shopping bags full of packages were stacked as high as the queen-sized bed I was desperately trying to blend into like Solid Snake. However, my excitement quickly gave way to terror when I remembered how little time I had to find our target and get out without being caught by my dad… or worse yet, my mother. 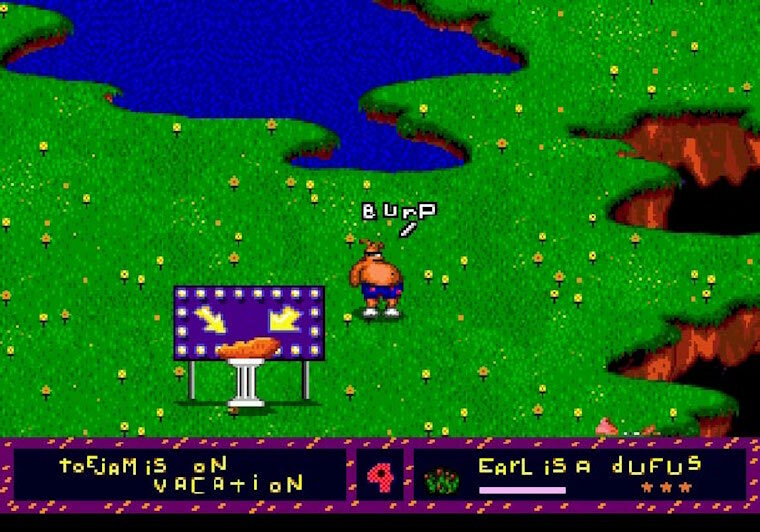 I do always feel a slight twinge of guilt when I think about how I deceived my parents, but to them ToeJam and Earl was just another game. To me, it was a treasure and an experience I’d remember forever. Merry Christmas everyone. I hope the lot of you are tearing through a game you’ll remember receiving for the rest of your life — there is nothing quite like it.